Premier League Primary Stars | Celebrating World Book Day with Premier League Reading Stars! Premier League Primary Stars celebrated the 2017 World Book Day by giving away over 500 free book boxes to registered schools! These fantastic free book boxes are available to schools when they sign up to Premier League Reading Stars, subject to availability. 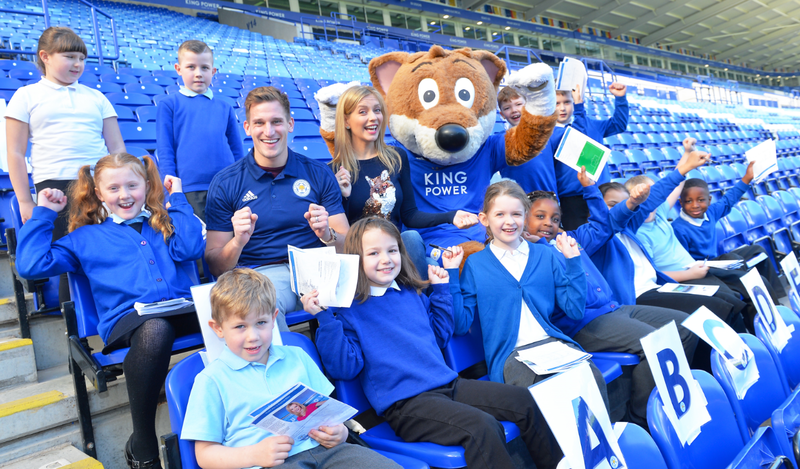 Premier League Reading Stars is our literacy intervention for reluctant readers, developed in partnership with the National Literacy Trust. Each book box is filled with 15 brilliant books from well-known authors, including Cressida Cowell, Frank Lampard, Julia Donaldson and James Patterson – as well as a Reading Stars Challenge Poster, stickers and bookmarks to give to your class. 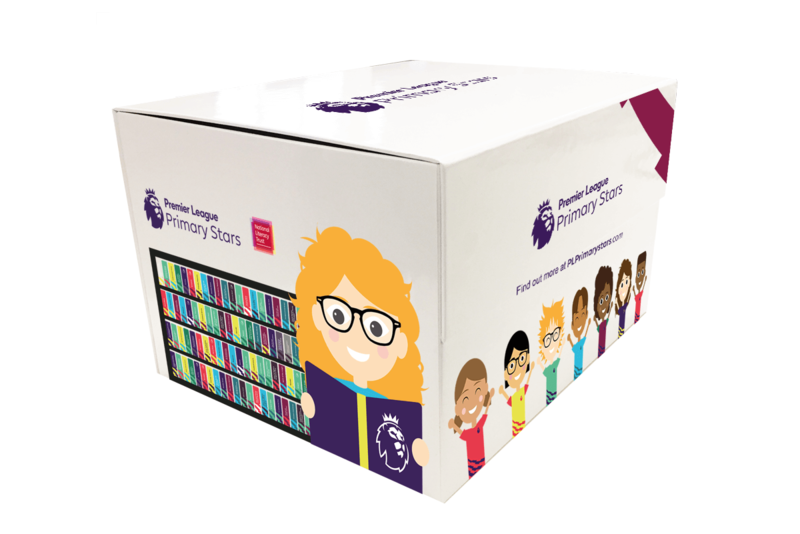 The book box includes selected reading materials to use with the popular and highly successful Premier League Reading Stars programme, which has been helping schools raise pupils’ reading levels for over 10 years. The 10-session programme includes fun activities, take-home challenges, and a ‘tactics’ book for teachers. Schools can still take advantage of this free book box offer by joining Premier League Reading Stars, subject to availability. We celebrated World Book Day with club events taking place all over the country. World Book Day events included Julia Donaldson and the Gruffalo at Stamford Bridge with Chelsea. The author of the Jamie Johnson book and TV series, Dan Freedman, visited a school with Manchester United and book swaps took place on Match Day with Derby County.